HOW TO CARE FOR THE HAIRLINE WHEN WEARING BRAIDS. Hi beauties, hope this is meeting you all well. 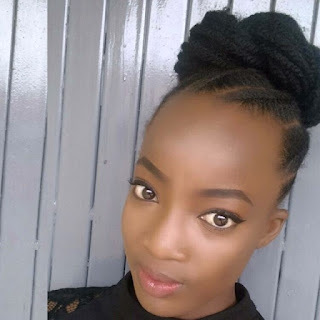 This post is on how i care for my hairline when wearing braids' and I hope you enjoy reading…. 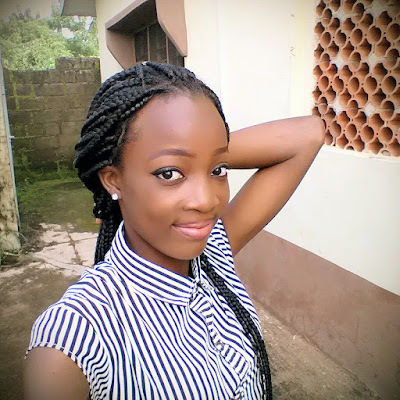 Through out the time while I was wearing my braids, I did the following…. 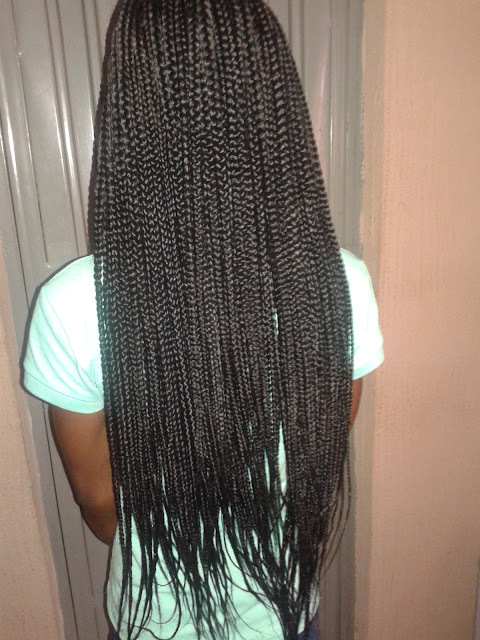 1.The first five to seven days (first week) when I made the braids, I made sure that I oiled my hairline every now and then to loosen the braids at the hairline a bit so as to avoid pulling of hair at the edges. 2.I moisturized my hairline every morning and night by spraying with water in a spray bottle and sealed it by using olive oil (any of your favourite oil could be used). (I actually usually skip this process some days when I feel too tired or when I don’t just feel like doing so) and as a person that likes pouring water on my hair a lot and to also enjoy this when wearing the braids, I simply put my braids in a top bun and I cover the bun with my shower cap and I go under the shower just like that, so, the water just gets to the root of my hair/scalp at the edges. #moisture is just what keeps the hair alive. 3.I conditioned my hairline once in a week (or any other day I have the time or when I feel my hair needs it), I put my braids in a bun, cover it with a shower cap and I apply conditioner to my hairline, leave it for some time and then I go under the shower and I oil it afterwards. Very simple!!!
. 4.Low manipulation- As much as I like to style my braids in different ways, I try to minimize the manipulation because it tends to have a great effect(tension) on the hair especially the hairline, so, there are days when I just wear the braids down. 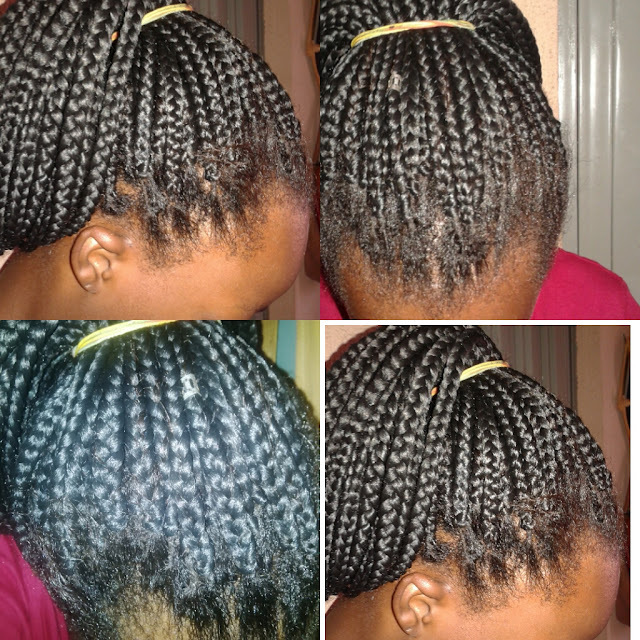 NOTE:Whenever I realise that a particular braid is getting too loose and it starts to pull my scalp when styling the braids, I just take down the braid and brush the hair on top of the other braids or i just remake the particular braid. (sorry there is no picture of that, but I hope you get it). And that’s it for how I care for my hairline, how do you care for yours?